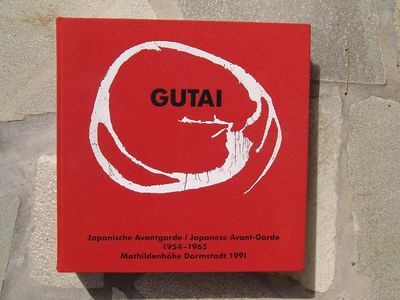 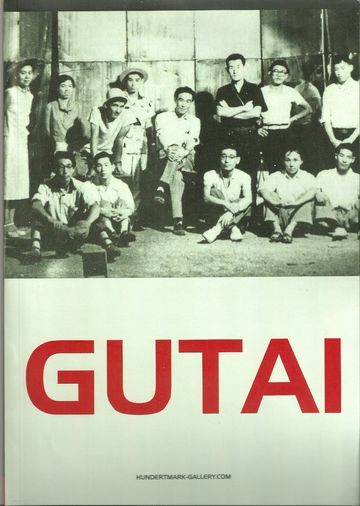 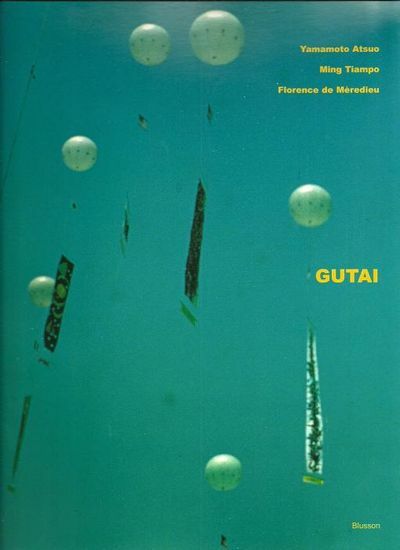 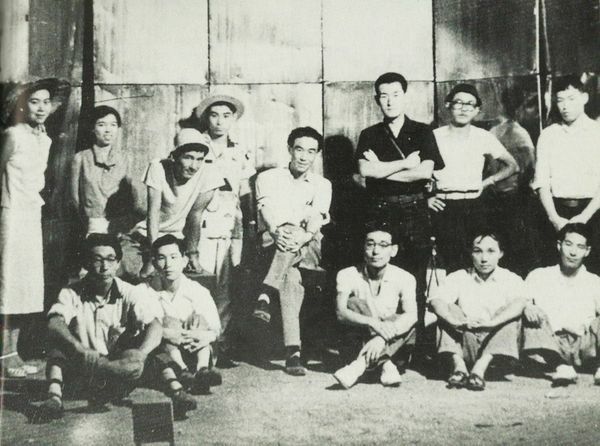 The Gutai group was an artistic movement and association of artists founded by Jiro Yoshihara in Japan in 1954. 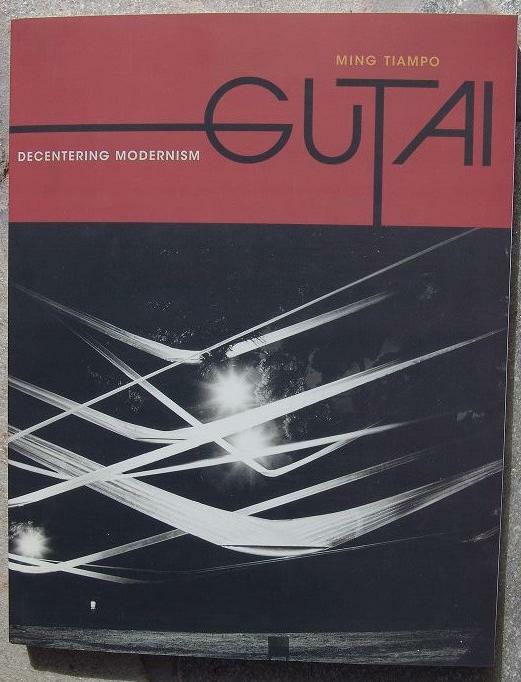 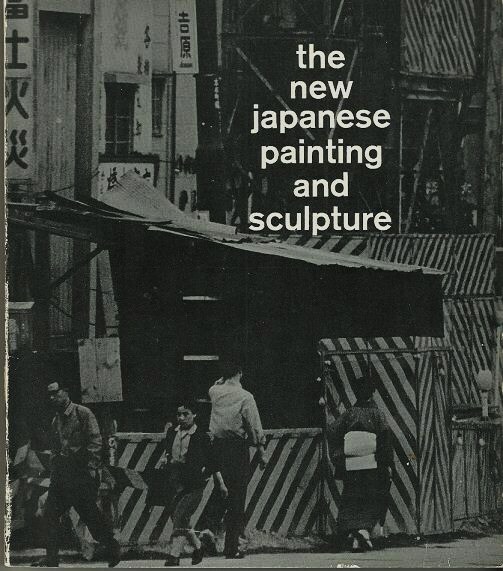 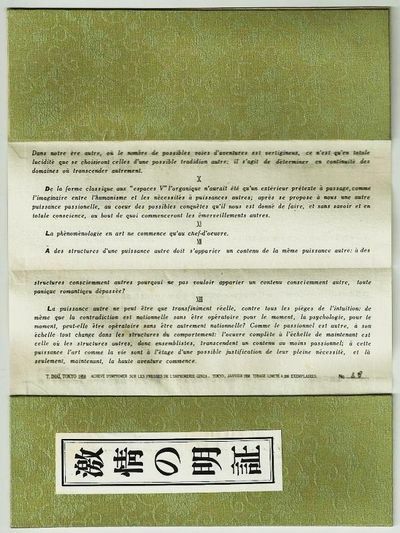 Text for the Gutai Group, Tokio, 1958. 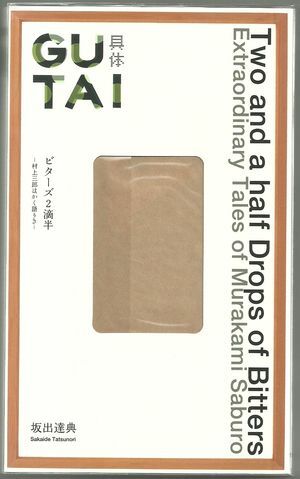 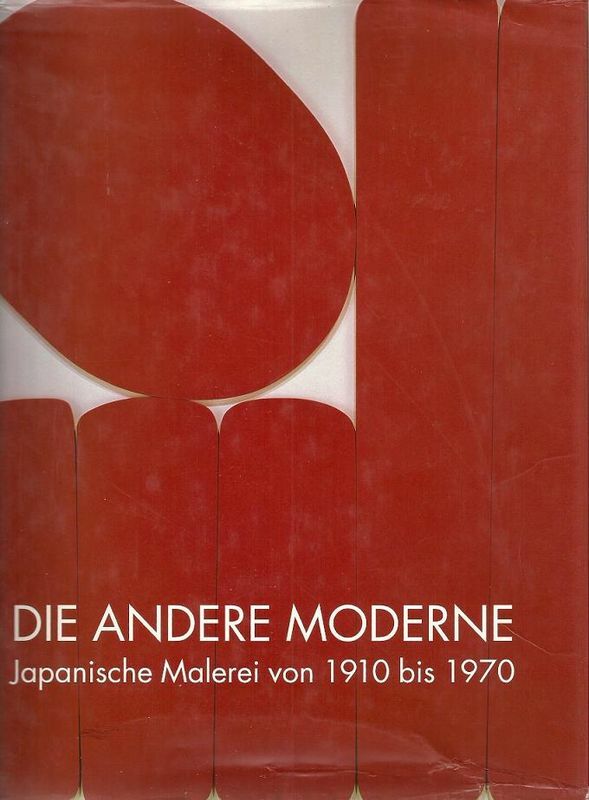 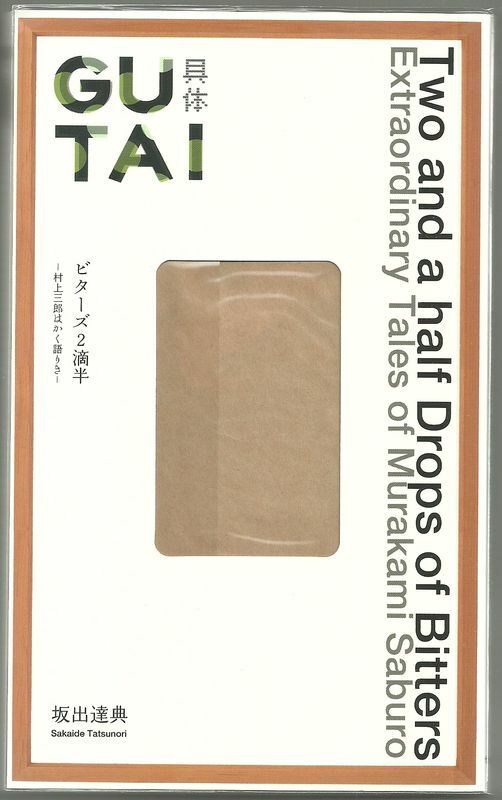 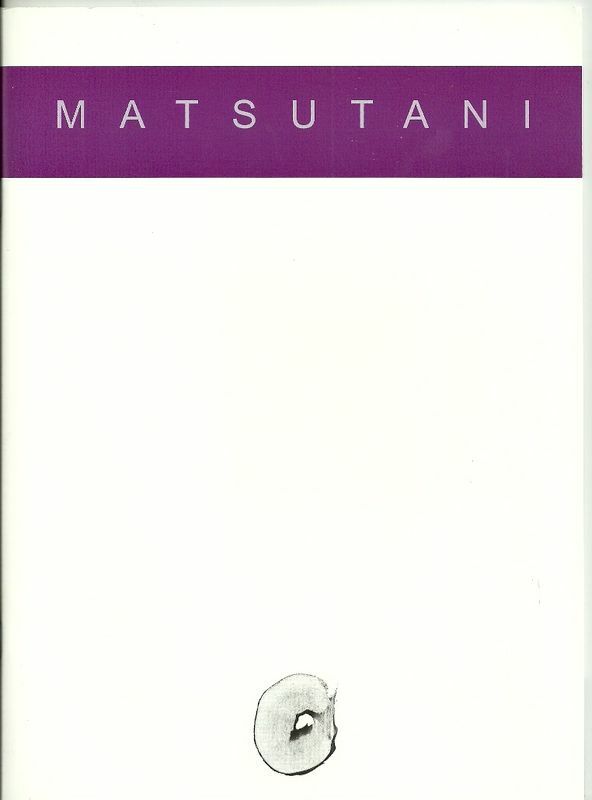 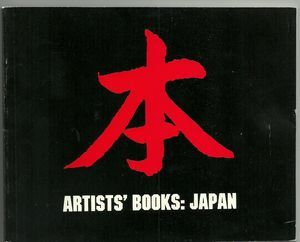 Booklet with images by Murakami, Tanaka and Yoshihara. 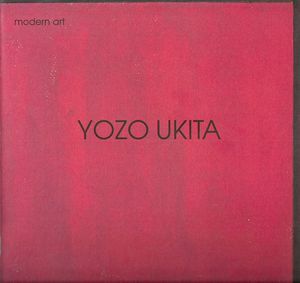 The Museum of Modern Art, New York, 1966. 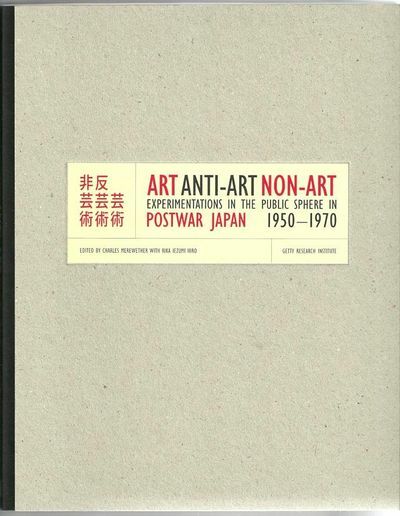 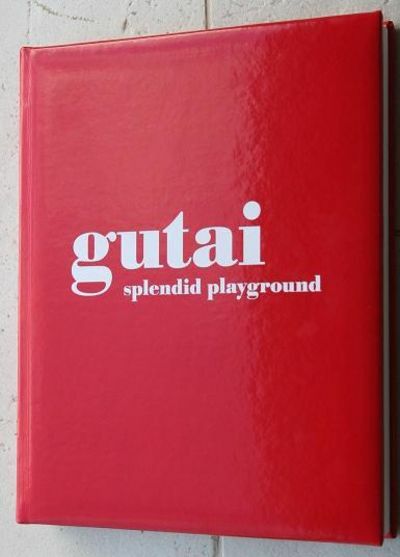 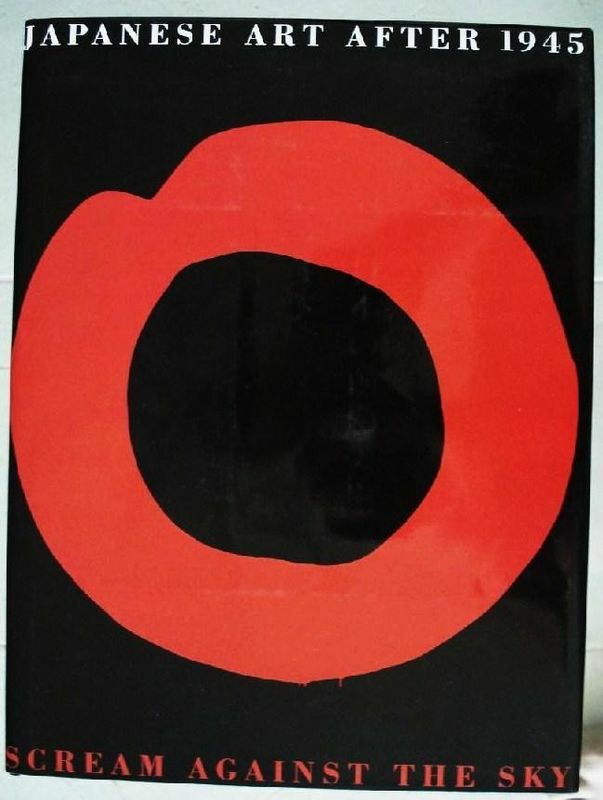 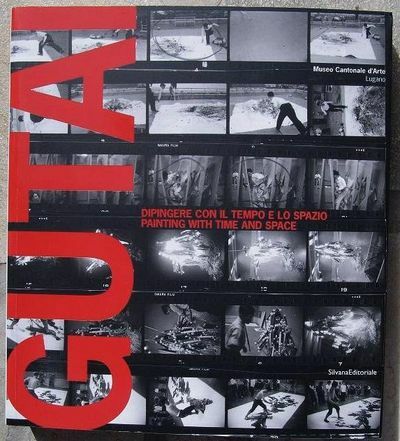 Booklet with 116 pages and Gutai artists. Kölnischer Kunstverein, 1966 with a text by Michel Tapie. 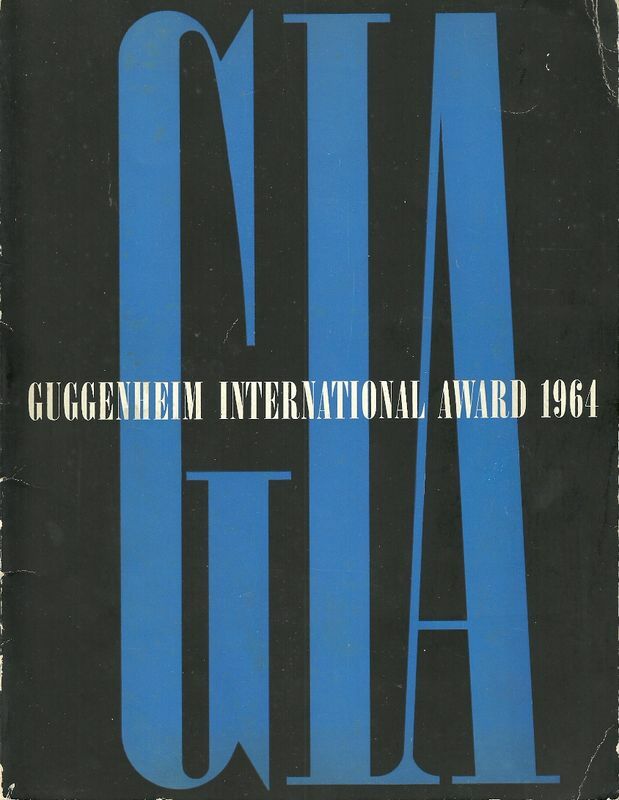 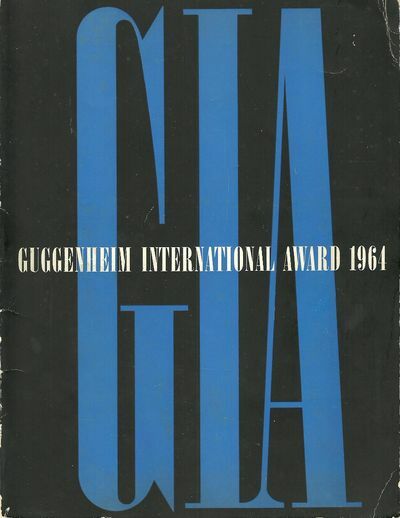 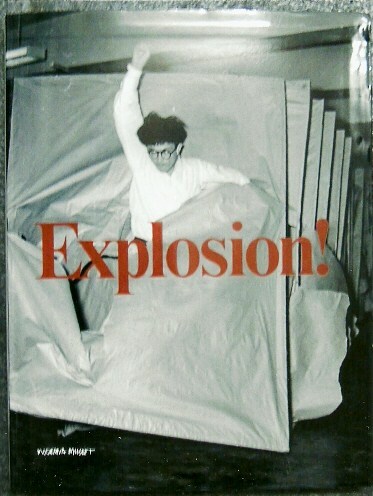 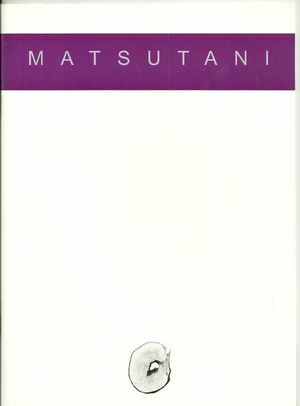 With the Gutai Group, 341 pages, ABRAMS, 1966. 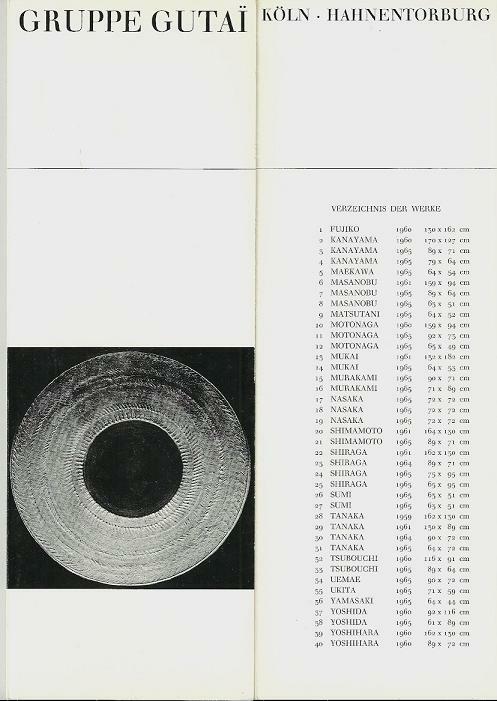 Franklin Furnage, 1985, 72 pages. Mathildenhöhe Darmstadt 1991, 468 pages. 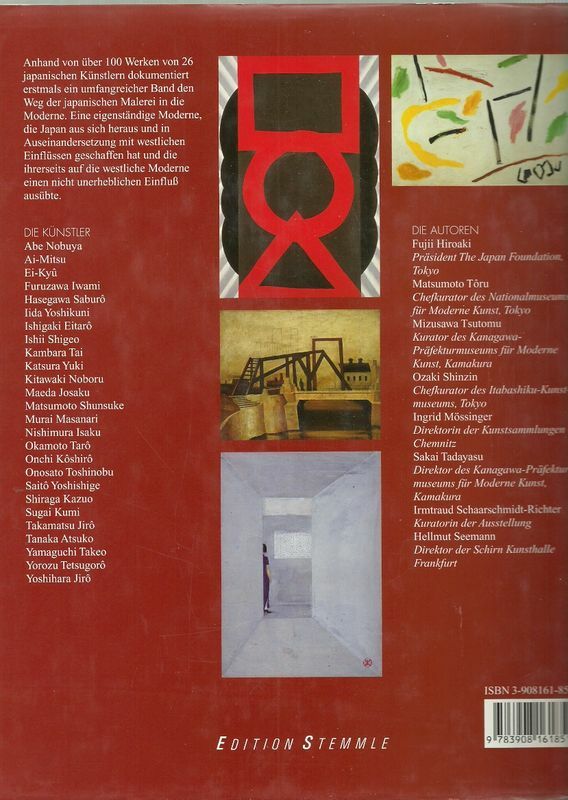 CE CATALOGUE, A LA GALERIE J. MWERCURI, 1999, Paris, 16 pages. 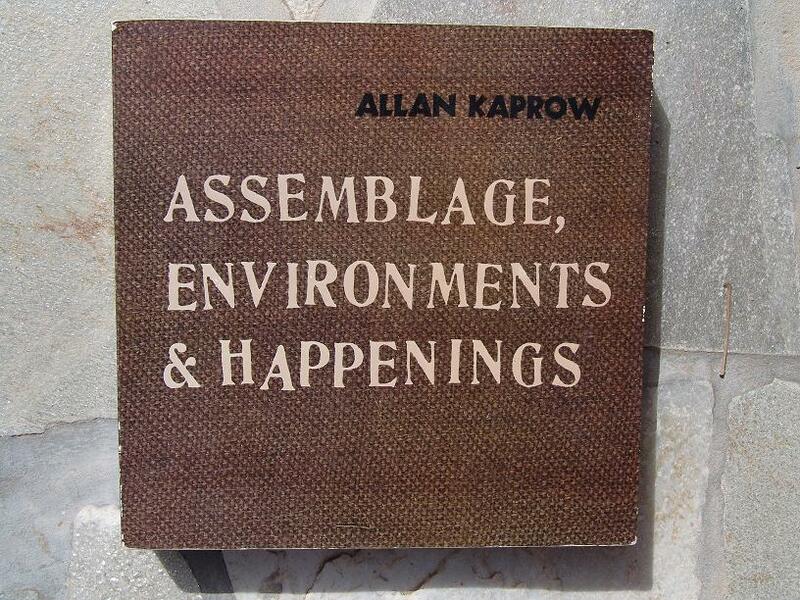 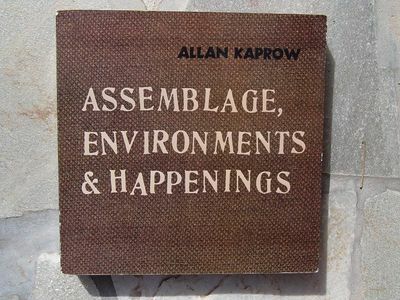 PUBLISHED BY HARRYS N. ABARAMS, INC.
Chicago and London, 231 pages. 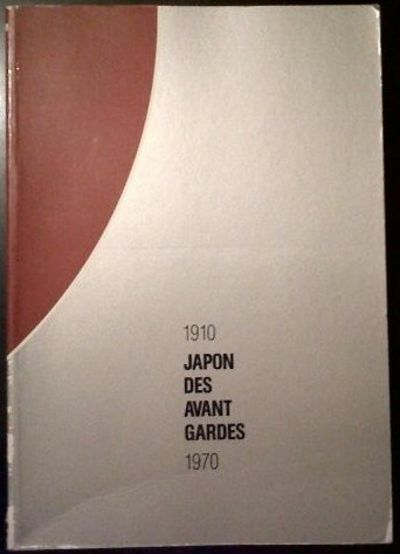 Blusson, Paris 2002, 96 pages. 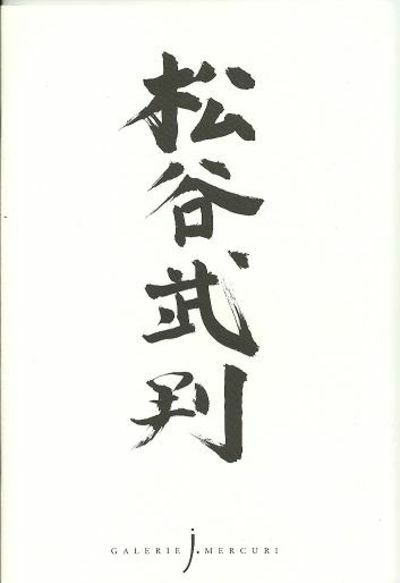 Sakaide Tatsunori, 2012. 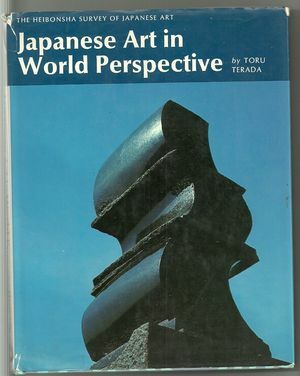 325 pages.